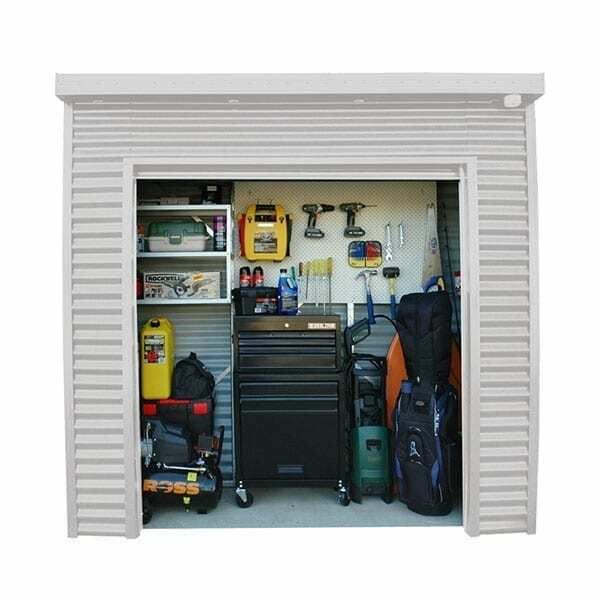 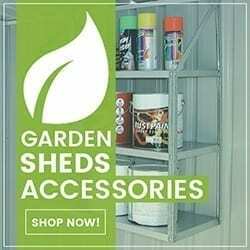 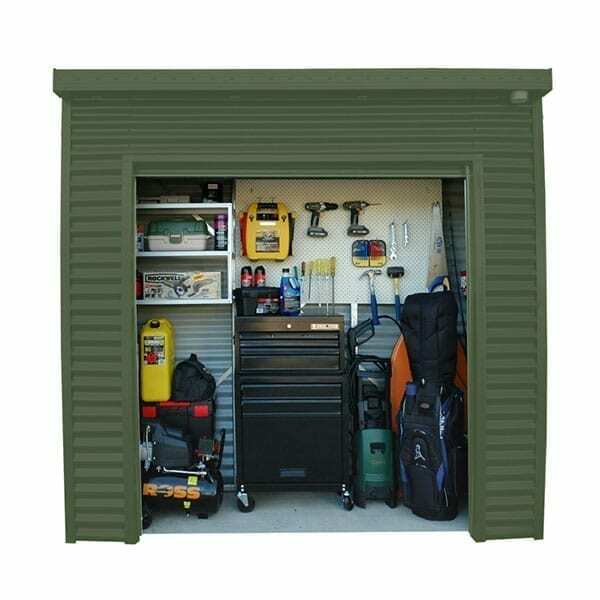 Smartlocker is the ultimate premium Storage Shed on the market, Safe, secure, strong … a storage system built like a garage – lockable roller door access ideal for our most valued items, bikes, kayaks, tools, plenty of depth to get the wheelie bins out of sight also. 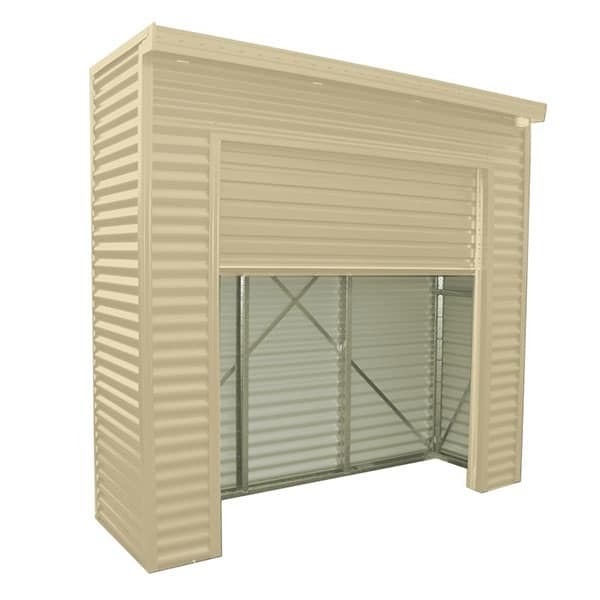 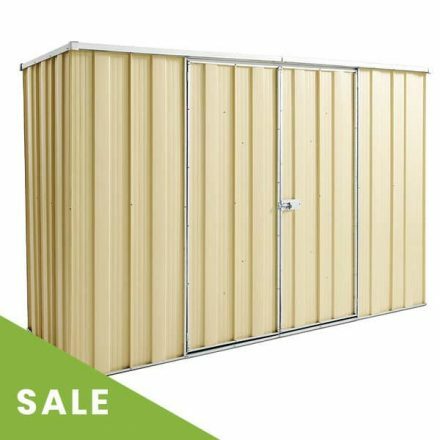 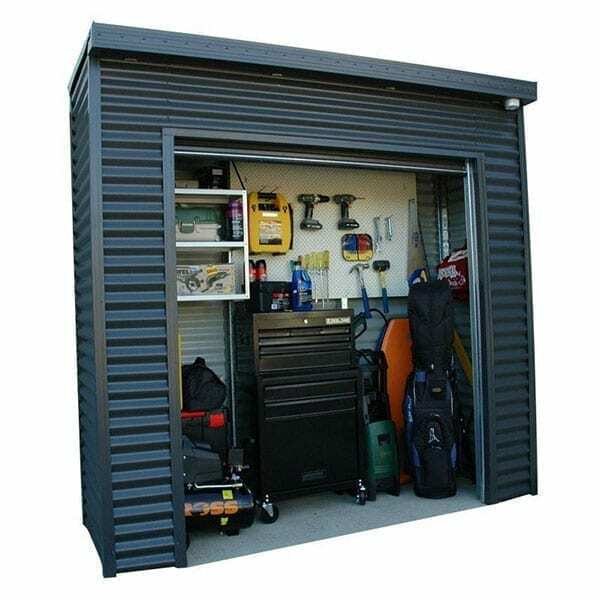 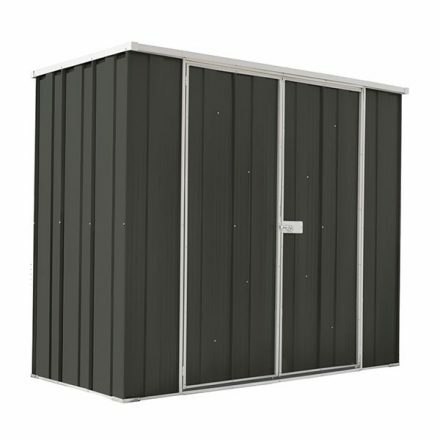 Smartlocker Lockaway 800 comes standard with full corrugated steel cladding, water guttering and downpipe and key lockable roller door, at time of purchase you can specify to remove the rear cladding and the guttering system should that be your preference. 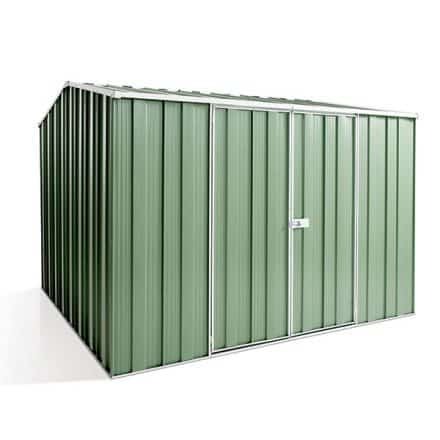 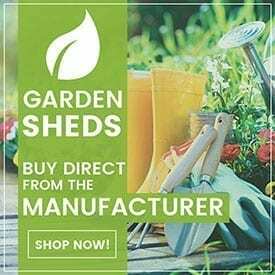 You can also choose both your cladding colour and roller door colour from the broad colour pallet should you want to have a two tone aesthetic or create a contrast.